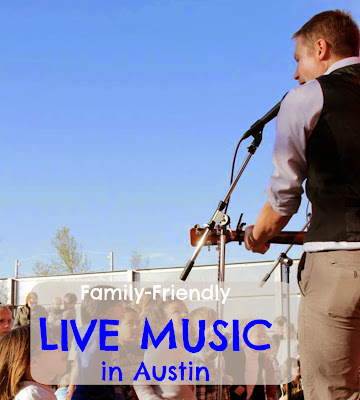 Austin is definitely a city that is filled with live music options for every taste. Whether your preference favors country, rap, rock, hip-hop, classical or indie, chances are you'll find it in this city. It's also a perfect city to live in for parents who want to share their love of music with their kids. This summer, there is no shortage of live music events that also happen to be family-friendly. Since one item on the June Summer Fun Checklist for Kids is to listen to live music outdoors, we thought we'd compile a list of kid-friendly concerts happening (mostly all outdoors) so that you can find all of the information in one handy place. Wednesdays, gates open at 9 a.m. with shows starting at 9:30 a.m. Kick off the Library’s Summer Reading Program with a free outdoor concert with Joe McDermott. 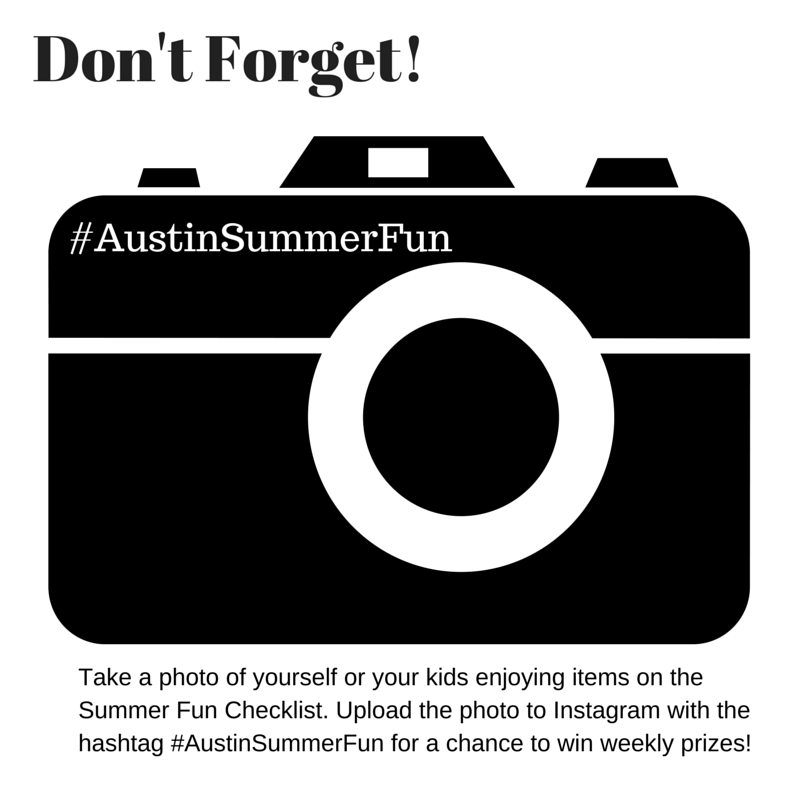 Friday, June 19, 6:30-9:30 p.m.
June 20: Josh Abbott Band, 7:30 p.m.
June 27: The Eggmen's Beatles Show, 7:30 p.m.
Sunday, June 21, 2015, from 7:30-9 p.m.
ASB celebrates your Dad with this annual concert at the Zilker Hillside Theatre. Marches, patriotic melodies, and other familiar works are the order of the day—selections that will have your Dad's toe tappin'—as well as your own! Bring a picnic basket and spread out a blanket under the pecan trees at the Hillside Theatre. Wednesday, June 24, 2015 at 8 p.m.
Saturdays, 2-5 p.m. & 6-9 p.m. Note: please check the schedules before heading out for schedule changes and cancellations.